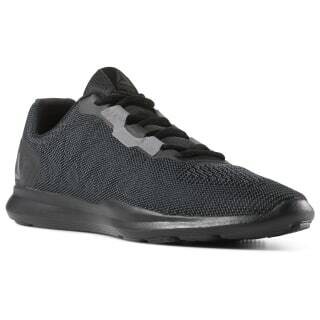 Power through grueling workouts in these men's training shoes. 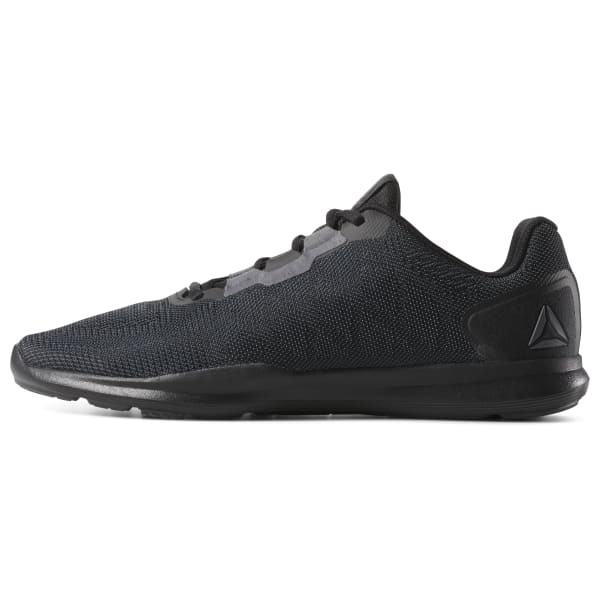 They're built with a low-cut, lightweight mesh upper for breathability and stability. A molded EVA midsole offers comfort and cushioning as you power through every rep. The multi-surface outsole provides grip and traction for quick changes in direction.